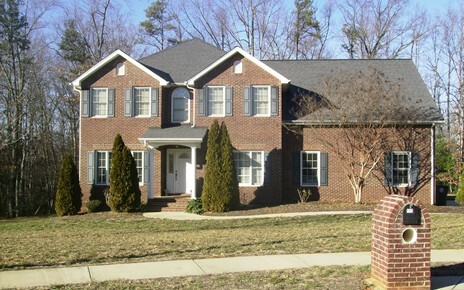 Highland Pines is a completed neighborhood, built by Stitzel Construction. 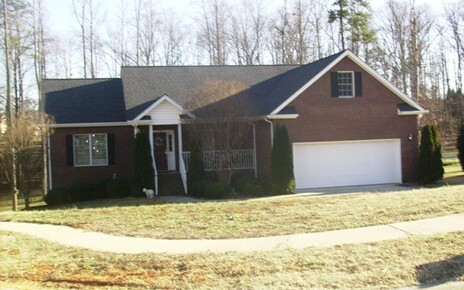 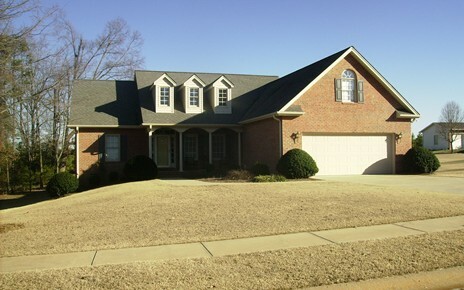 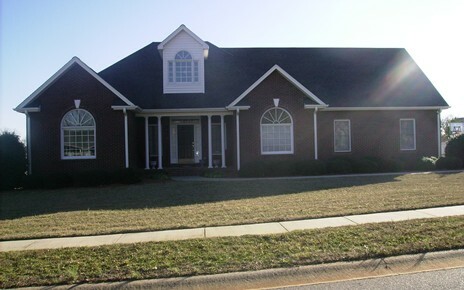 Highland Pines is located in Boiling Springs, North Carolina. 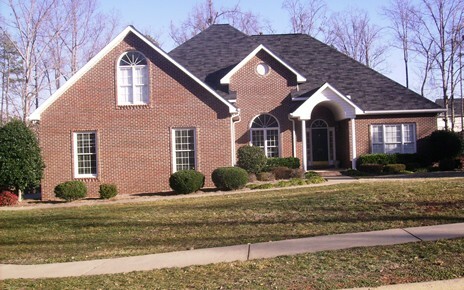 Below are a few examples of the homes we built there.